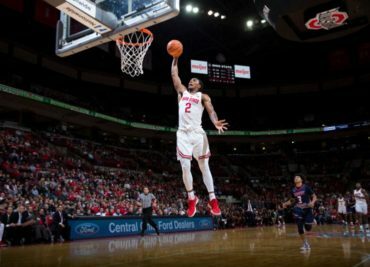 The Ohio State men’s basketball team hits the court Thursday evening against Texas Southern (0-2) at 7:01 pm at Value City Arena. The game will air live via BTN. Yes, you’ll actually get to watch this game. The Buckeyes defeated Radford 82-72 this past Sunday. Redshirt junior forward Keita Bates-Diop led Ohio State with 22 points and 10 rebounds. 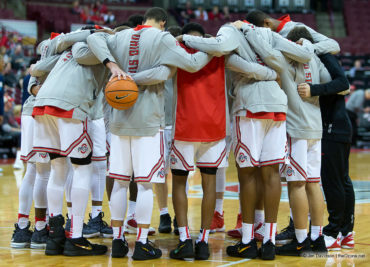 The Ohio State men’s basketball team hits the court Sunday afternoon against Radford at 2:31 pm at Value City Arena. The game will air live online only via BTN+. 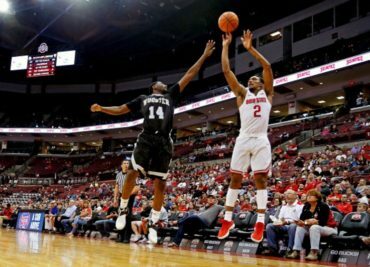 The Buckeyes defeated Robert Morris 95-64 in their season opener on Friday. Redshirt junior forward Keita Bates-Diop led the Buckeyes with 19 points and 11 rebounds. 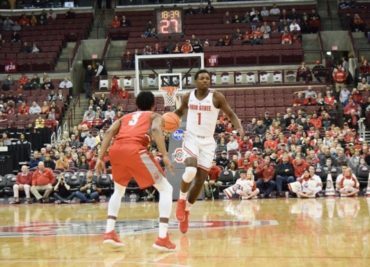 The Ohio State men’s basketball team tips off their 2017-2018 season Friday night against Radford at 7:01 pm at Value City Arena. The game will air live online only via BTN+. Friday will mark the opening of the 119th season in Ohio State men’s basketball history. 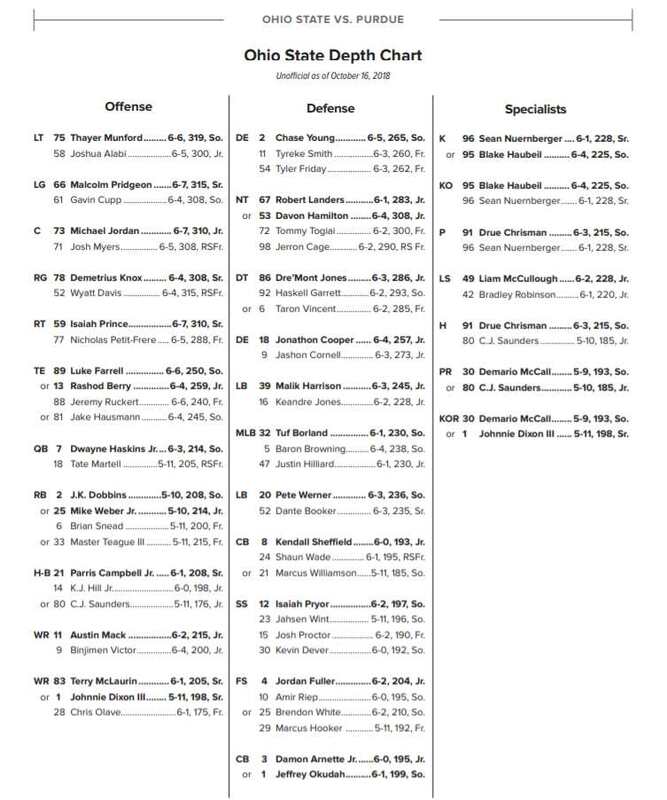 The Buckeyes are 99-17 all-time in home openers.